The Afro-Pop-Rap artist/ Producer 'LC BEATZ' is Here again with the most anticipated single tilted ''WABOSHEWA'' (Come As You are). The song Which was Produced By STEVE JAZZ has an expressive vocals and beautiful blend of high life in the chorus. The lyrics simply communicate explicitly the gospel of Christ. 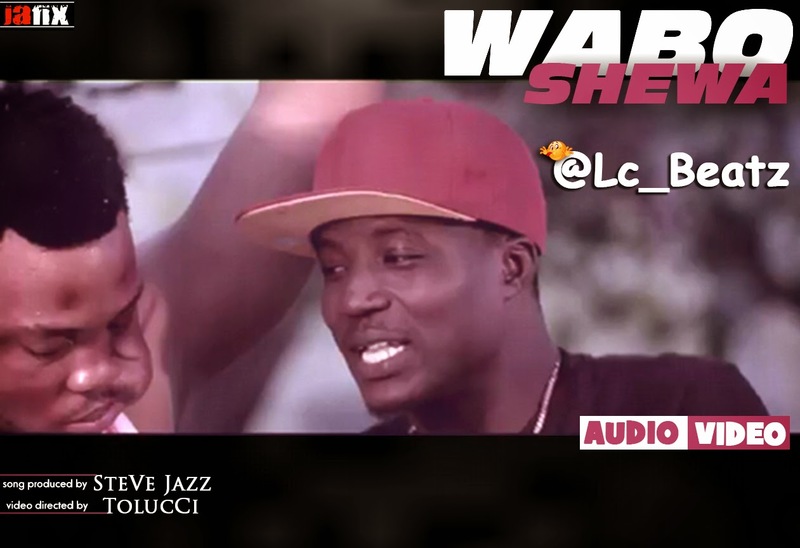 Waboshewa is very unorthodox as a Gospel song and the lyrics of the song is RAW in a good way (No sugar coating) because LC BeatZ chose to "SAY IT LIKE IT IS" because you need to "COME JUST AS YOU ARE".